Dracula Therapy™, also known as PRP (Platelet Rich Plasma) Therapy, is a powerful anti-ageing treatment that uses your own blood. There is a lot in the press and on the internet about the use of PRP. 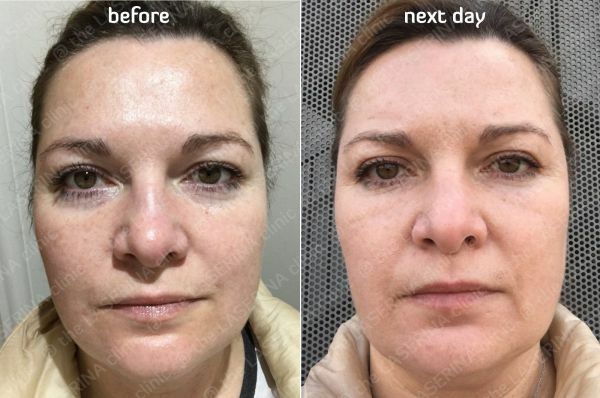 Unfortunately, much of it has been both negative, incorrect and worth of all compared to Kim Kadashian’s Vampire Face Lift. 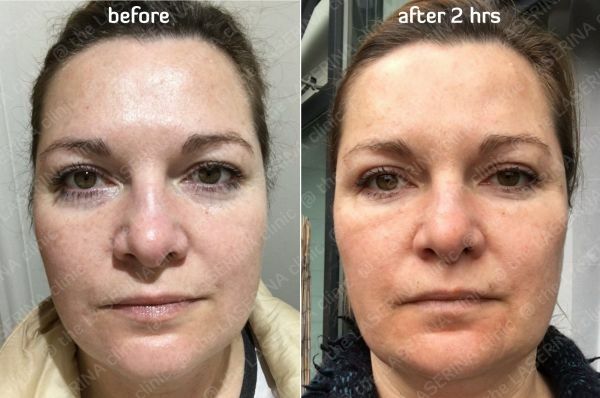 Kim Kadashian might’ve had a good result after the treatment which was done on her face apparently by Dermapen and with use of the whole blood but it has nothing to do with Dracula Therapy. The pioneer and inventor of Dracula Therapy, Dr Daniel Sister, sets the record straight that the real treatment is not gory, painful or bloody. Genuine Dracula PRP Therapy uses your own blood, but before injecting it back into the skin, red and white cells are separated from plasma. Plasma is usually an off light-yellow colour and transparent. Therefore, there will be no bloody traces on your skin following the treatment. The amount of blood collected from you is only 20ml and nobody feels any effect when this amount leaves your body. Plasma is reach of platelets that are important as they release growth factors, which stimulate healing, skin repair and regeneration. We use a very fine needle and apply an anaesthetic cream before injecting. If done correctly, PRP is a relatively painless procedure. 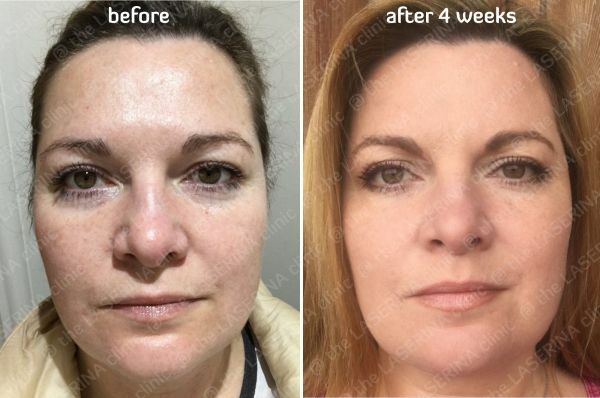 Patients who previously had Laser Photo-rejuvenation comment that Dracula Therapy is much easier to bare. The face may be a little tender, but often patients return to work straight away. Slight swelling and insignificant bruising is the most what you will see at the first glance in the mirror after the treatment. 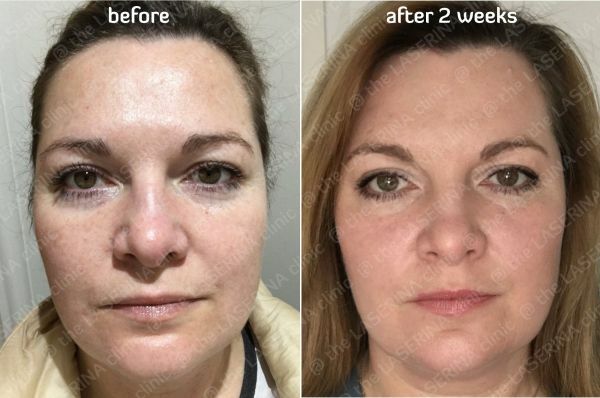 The best news about PRP that its side-effects settle very quickly. You don’t need to take any time off work or adjust your GYM routine or hide from sun. Being extracted from your own body, the product is 100% natural and will not cause any allergic and inflammation response. The principle of the treatment is in the regeneration. Therefore, as soon as needle penetrates the tissue delivering platelets where the repair and regeneration is needed, the DNA of the cells triggers its direct responsibilities and starts putting things right. Process is slow and you need a bit of patience but with in first 2-3 weeks you may notice first signs of improvement. 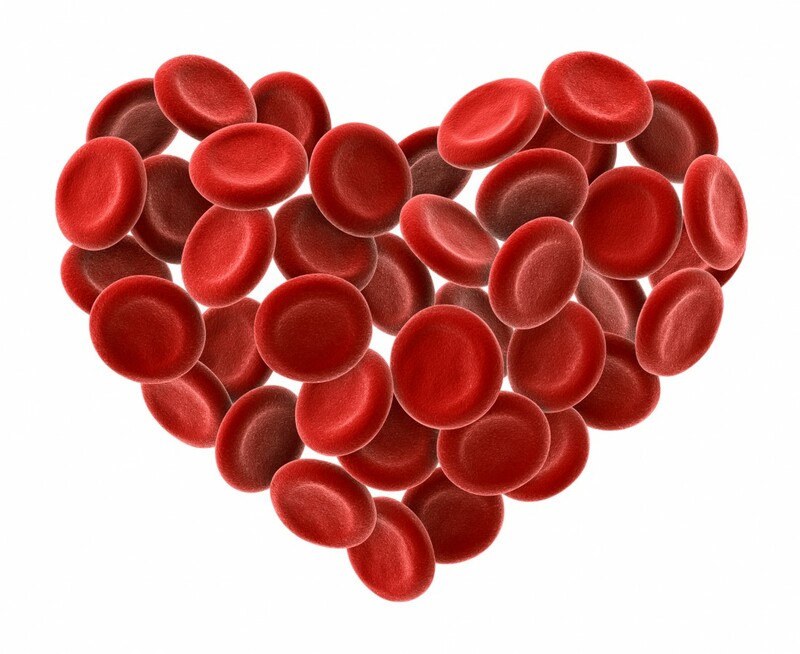 Platelets immediately start releasing growth factors, which stimulate healing, skin repair and regeneration. The result will vary from patient to patient but is always very pleasant. Your skin will look refreshed, brighter and fuller. The lady who kindly permitted us to use her photographs in this post commented that she didn’t apply any make-up for the past 3 weeks and this is not like her at all. She would not go out without some sort of DIY face mask before the treatment, but feels so much more confident with her looks lately. We are also very pleased with her result. You do not need the treatments very often. The Sun newspaper reported that patients are advised to have three treatments at four-to-six week intervals. This is not correct. Treatments twice a year would be sufficient to maintain the results. It is not a new treatment! Dr Stanley Cohen and Dr Rita Levi-Montalcini first discovered the existence of growth factors in the 1950’s, this discovery opened the doors for PRP, and they were subsequently awarded the Nobel Prize for their work. PRP is used in various fields of medicine including dental, orthopedic, laser eye surgery, plastic surgery, heart surgery and, most commonly, to treat sports injuries. Interested? 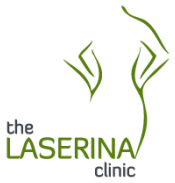 Please email to therapy@laserina.co.uk or call 0161 969 4190 for the treatment or a consultation.